As a leading source for high quality packaging equipment, SureKap’s aim is to help you achieve your manufacturing goals. Our line of high-quality inline cappers, liquid fillers, conveyors and turntables can help your business move to the next level. Whether you are a startup business or an established one we can assist you with your packaging equipment needs. When you think of packaging equipment, think one word - SureKap! Call today for a free consultation! SureKap manufactures a range of cappers for low speeds up to about 200 bottles per minute depending on cap and container size. 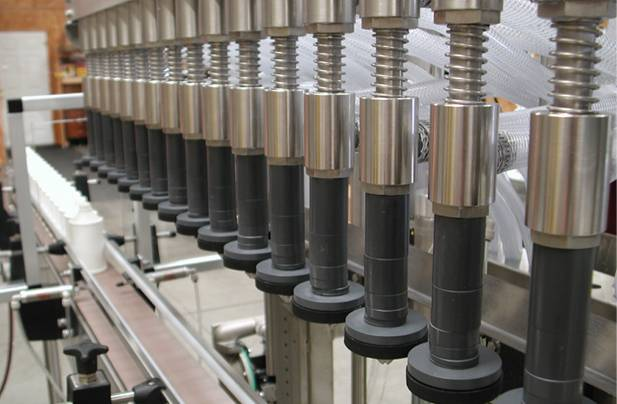 Our heavy duty capping equipment meets the requirements of most cap types, shapes and sizes. From the compact and durable table-top capper SK-CT90 to the fully automatic, high-speed TSK8000-BF6, our capping machines set the standard in accuracy, efficiency, and productivity. Filling processes rely heavily on standards, but we never forget customization to meet 'your needs' ensures complete satisfaction. 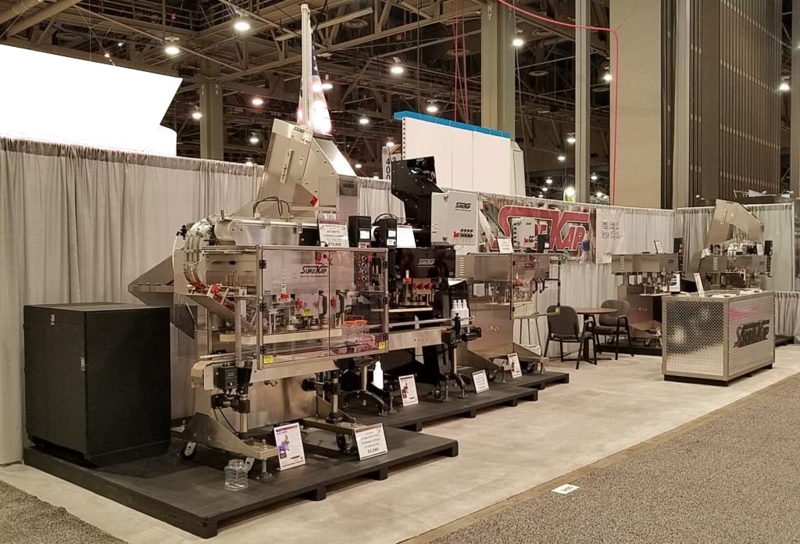 SureKap builds high-quality filling machines that accommodate a wide variety of free-flowing liquid products from juices, soda, cooking sauces and water to heavily viscous fluids such as oil, syrups and soap. Apart from the main machines we also produce Turntables and Conveyors. 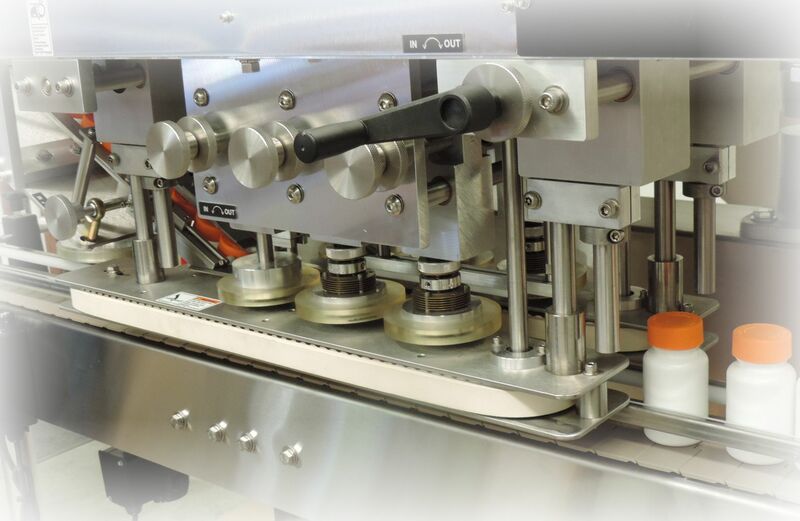 To complement the equipment that we manufacture we sell the Universal Labeling Systems line of products.